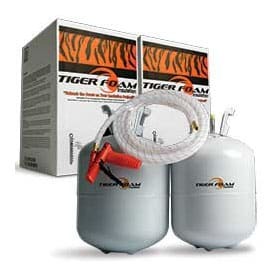 In this video we demonstrate the application of Tiger Foam spray foam insulation to basement walls. 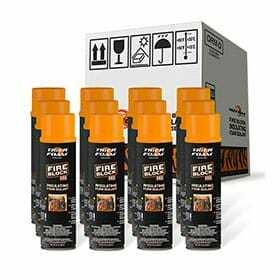 Always use proper safety gear when applying our products. 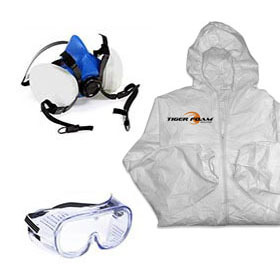 To learn more about proper safety procedures please see our Safety Guide and always read the official SDS documentation for every product before use.